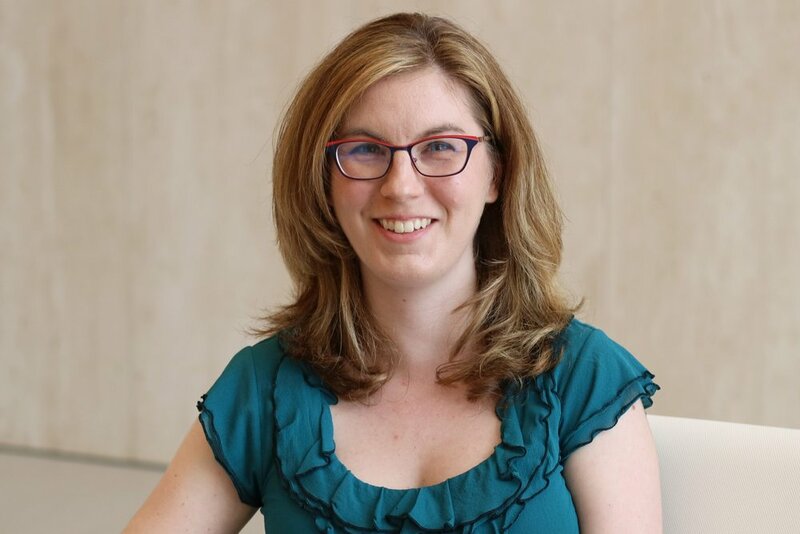 Agile helps people and organizations to achieve awesomeness by optimizing flow, accelerating innovation, and enabling people to experience happiness at work. Tucson mayor Jonathan Rothschild has proclaimed “Be Agile Week” in March to coincide with the Agile Open Arizona event. Attend the week of certifications, workshops, and conference in Tucson to learn how to deliver value faster to customers and experience friction-less collaboration. Or act locally in your community by doing something kind, specific, and socially impactful that could have global implications. 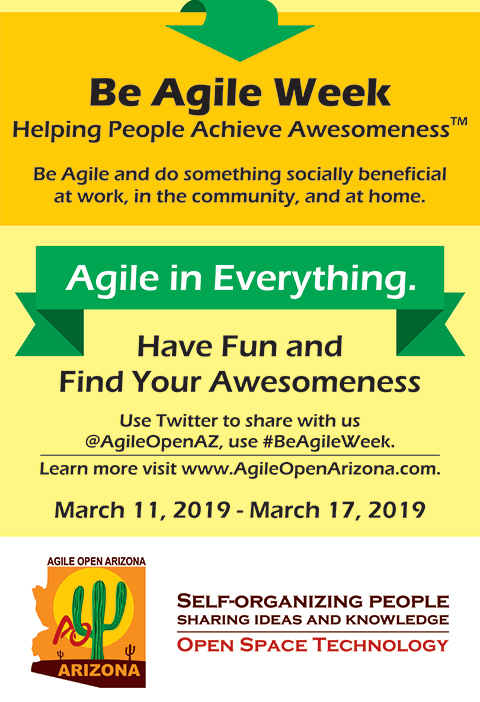 During the week of March 11, 2019 through March 17, 2019, share your actions or experiences on Twitter at @agilealliance or @agileopenaz and be sure to use #BeAgileWeek in your posts and tweets!